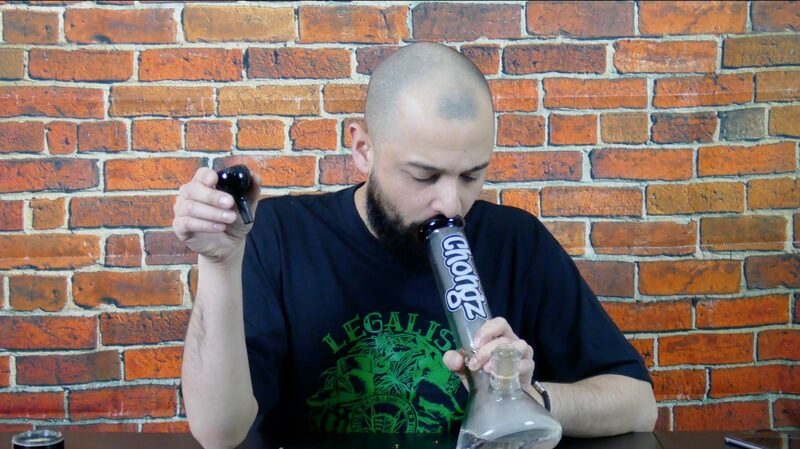 Welcome to another strain review brought to you by ISMOKE. This week, we’re looking at El Fuego AKA The Fire by DNA Genetics. 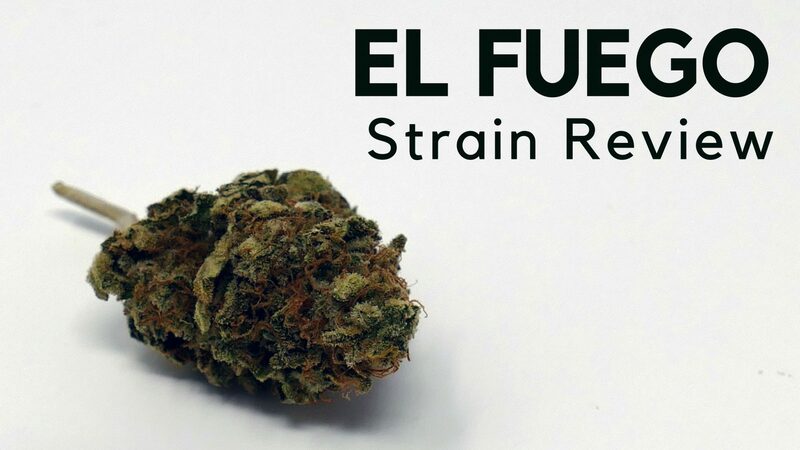 El Fuego has a mysterious origin but delivers a strong, indica-led hybrid high, coming in at around 70% Indica to 30% Sativa. 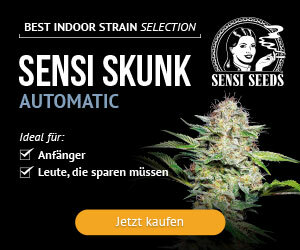 Bred for its resin profile, you can expect strong, resinous buds in about 9 weeks of flowering. 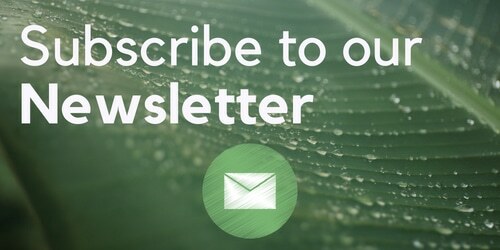 Sites report that the plant branches early into the vegetative stage. 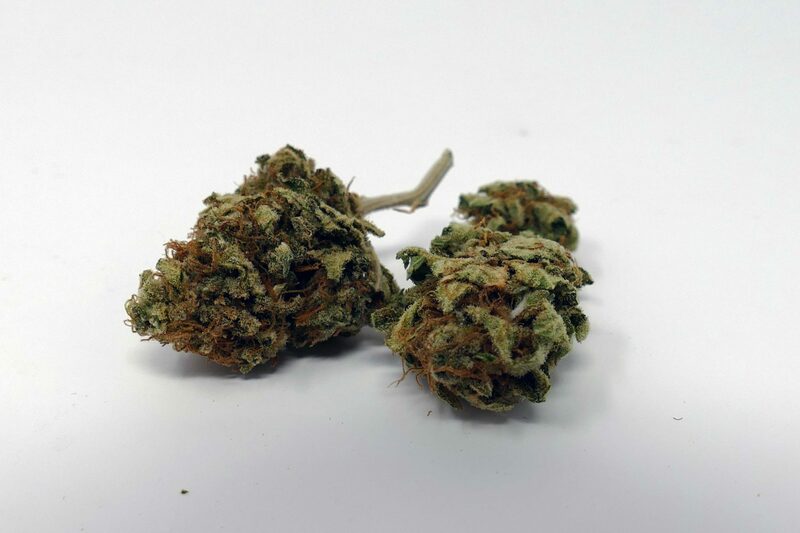 The sample of El Fuego looks good, although one bud has been given a slightly better trim than the other in the sample. Different shades of green and deep orange pistils make this bud stand out. I can see good trichome coverage, although not a crazy amount as suggested in the research I did prior to sampling this strain. 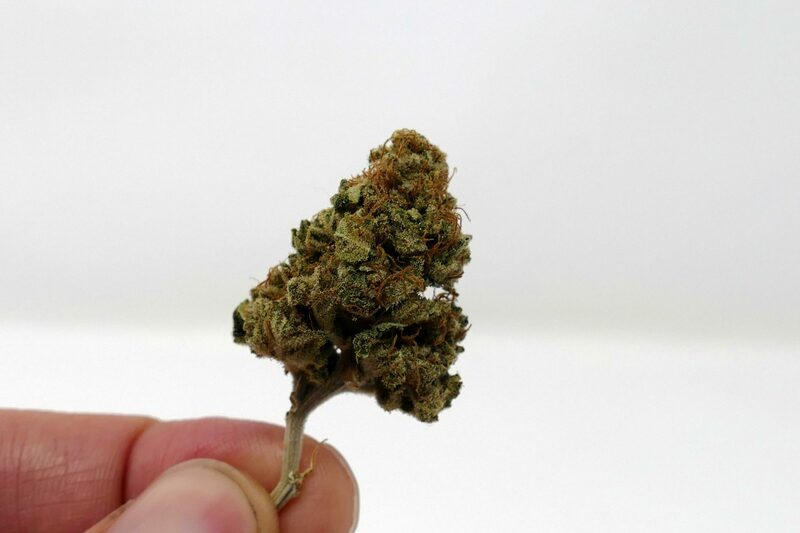 The nugs are small but dense, with little give being offered when the bud is squeezed. Smelling El Fuego reminds me of a skunky, pungent aroma. This is reinforced when I smell the bag which this came from, and then break it open to get an even better idea of the smell. The No.1 thing being released here is pungency, making me think that this has Skunk No.1 in its heritage. As I grind up the El Fuego sample, I’m treated to the same aroma – it hints at almost a slight fresh scent, almost like something they use in some men’s aftershaves; this is in contrast to the pungent aroma. Smoking El Fuego through my bong, I’m treated to a smooth hit that isn’t too expansive. I can finish the bowl in a single breath, and it seems to go down without a cough for the first breath or two after. But then the cough manifests itself, and I spend the next minute or so recovering. The flavour of this strain captures some of the pungency, and hitting a second bong allows me to avoid the cough, but the flavour is not as apparent this time as some other strains I’ve reviewed. 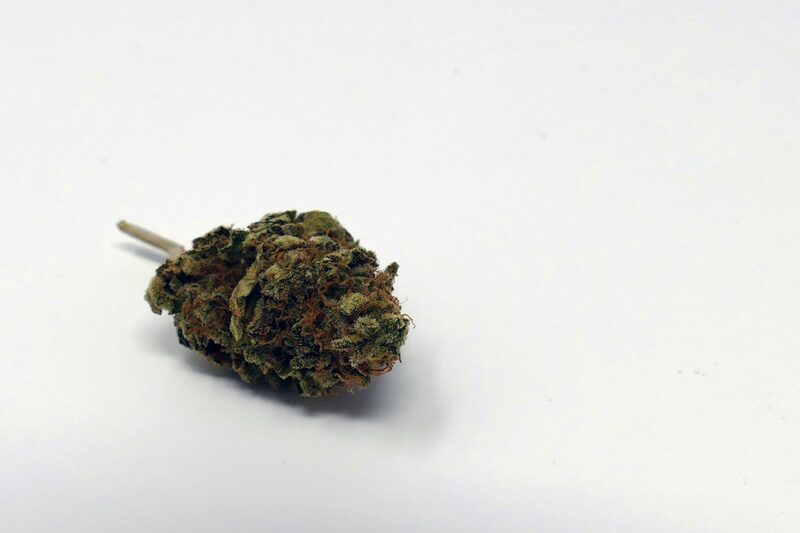 This hit me surprisingly hard – I wasn’t expecting it to be super potent, but the indica-led effects were a nice, and very different to what I’ve experienced recently. The high from this strain seems to introduce more of a ‘not caring’ or ‘disassociative’ state – I thought while filming this review that I could potentially see the benefits of this for things like depression and PTSD – but these are just my thoughts on the subject, so please do your own research! Overall, El Fuego isn’t going to set the world on fire, but I like it.